The bed was really uncomfortable. Both nights me & my partner woke up multiple times due to it not being a double bed, but in fact two single beds put together. The hotel is very close to the train station. 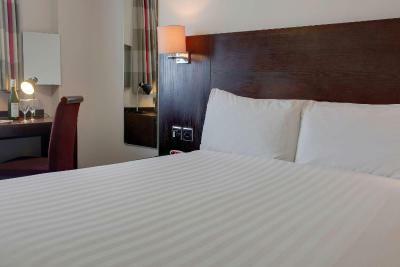 The room is very clean and the bed was very comfortable. Good value budget hotel. Great location. Free parking. Good location for an event at the Brunswick. Handy for curry houses. 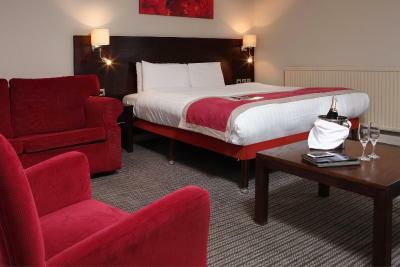 Large room, with comfortable bed and nice touches such as slippers, extra biscuits and water. The staff was delightful they could not have been more accommodating. It’s a great location close to train and city center. Convenient location for a visit to the Royal Crown Derby bone china pottery works. 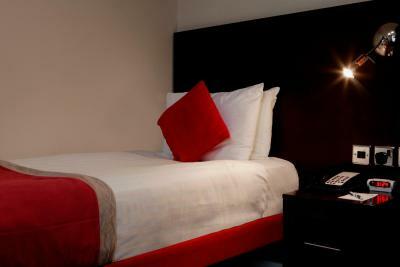 Spacious and comfortable room with sofa and ample counter space. 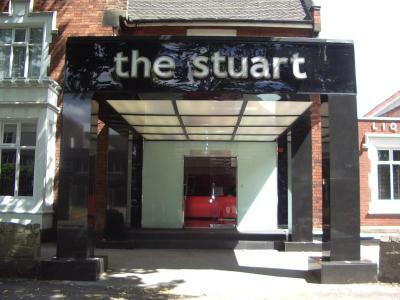 The Stuart’s porter meant we didn’t have to lug our bags to the second floor. Our room was in the back wing, removed from the Main Street and very quiet. The plate of fruits & bag of cookies were a treat. The restaurant was quite satisfactory, and the coiled Cumberland sausage with gravy in a “bowl” of Yorkshire pudding enthusiastically recommended by the host was novel and tasty. The breakfast buffet offered “pancakes” that were, in fact, delicate crêpes, and there was genuine Canadian maple syrup! 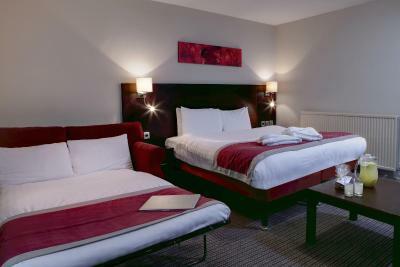 Extremely comfortable beds and excellent modern bathroom. Good location and excellent breakfast. Would like to return asap. Best Western The Stuart Hotel This rating is a reflection of how the property compares to the industry standard when it comes to price, facilities and services available. It's based on a self-evaluation by the property. Use this rating to help choose your stay! One of our best sellers in Derby! 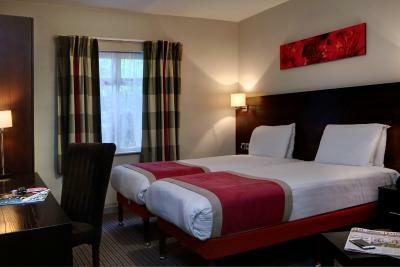 The Best Western Stuart Hotel is just a 5-minute walk from the Intu Shopping Center (formerly Westfield) and Derby Train Station. 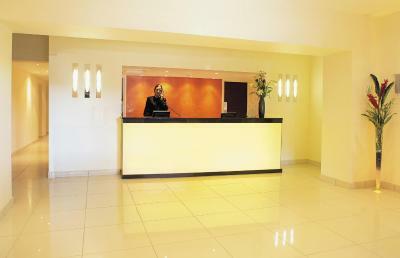 It has 100 modern bedrooms, a stylish a la carte restaurant, hip bar serving cocktails and snacks, a conference and banqueting room and free car parking. There is free WiFi throughout the hotel. 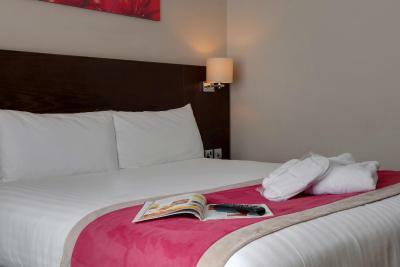 All rooms feature flat screen TVs with Freeview channels, 24-hour room service, private bathrooms, hairdryers, laptop sized safes and tea/coffee making facilities. They are furnished with bespoke wooden furniture, designer fabrics and original artwork. 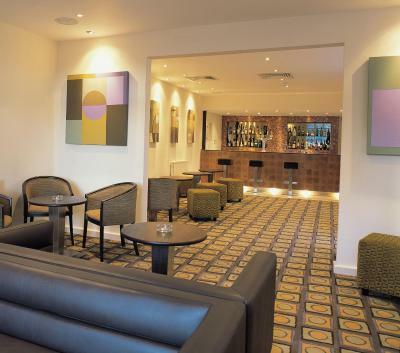 Featuring flat-screen TVs, the stylish Liquid Bar is open until late, serving cocktails and snacks. Live sports are available from BT and Sky channels. 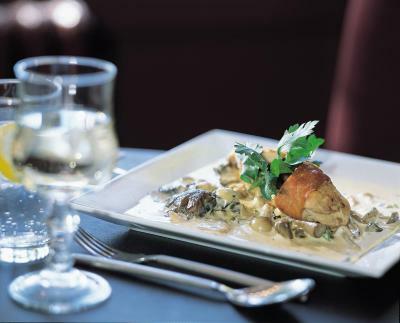 The XS restaurant serves modern British cuisine and has a fine wine list to accompany the menu. 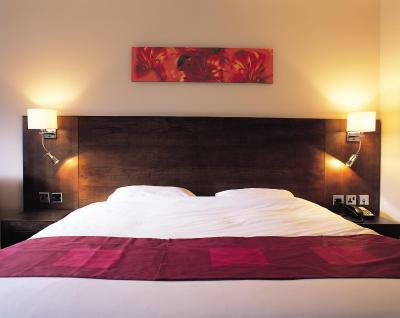 Derby Cathedral and Pride Park are both within a 10-minute walk of the hotel. The University of Derby is 2 miles away and East Midlands Airport is a 15-minute drive. 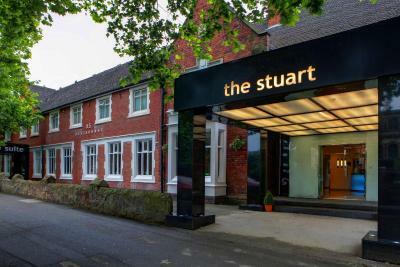 When would you like to stay at Best Western The Stuart Hotel? 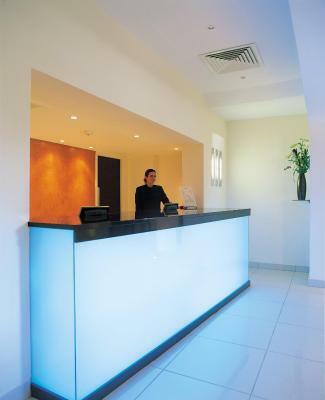 House Rules Best Western The Stuart Hotel takes special requests – add in the next step! Best Western The Stuart Hotel accepts these cards and reserves the right to temporarily hold an amount prior to arrival. Kindly note the property only accepts credit or debit cards, and cannot take cash payments. Not a 4 star despite being advertised as one. No coffee/tea in the rooms, the bed was not as comfortable as expected and the room was small. It is more a good 3 star rather than a 4 star hotel. Good value for money and in a good location in the city centre. Parking on site which was convenient. The fact that this hotel is not of a four star standard, which is advertised. Rooms are on the small and compact variety..
Nice clean hotel. Convenient and suited our purposes. The bathrom was tiny had to put my arm in the sink just to sit comfortably on the toilet!!! Very thin walls could hear a very vocal couple in the next room having a good night shall we say,very basic room but price reflects that,ok for 1 night but would probably not stay again. Liked the location and the bed was very comfy had a good nights sleep. Hard bed. Small room. Noisy due to location of room. Staff changed room when notified, but initial room should be offered at lower price. Second room better and bigger.